Well, actually, nonprofits can advocate and foundations can (and should) provide support for them to do so! 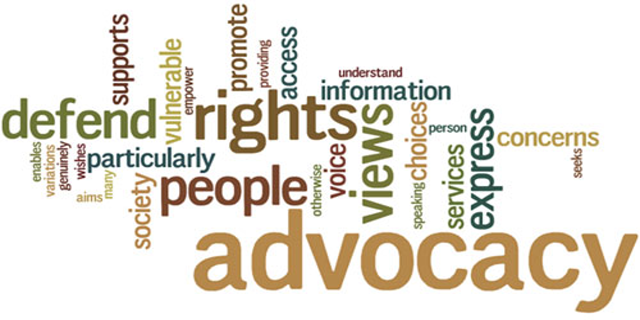 One of the best resources for both foundations and nonprofits on the topic is Bolder Advocacy, an initiative of Alliance for Justice. If you are a nonprofit, check out their Advocacy Capacity Tool to benchmark your advocacy skills and help determine resource allocation for your efforts. If you are a foundation, look into the Philanthropy Advocacy Playbook to get your questions answered on legal rules and how to leverage your grantmaking by supporting advocacy activities. For more information, contactjeff@strategyplusaction.com or call 480.794.0871.